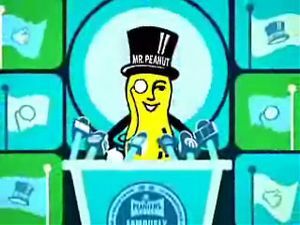 Ladies and gentlemen: James Earl Peanut.
! Gracias El Preisidente Cacahuate por la gran immigracion illegal Mexicano!!! This page was last edited on 6 September 2012, at 06:11.